The Pittsburgh area e-magazine PopCity is highlighting Compunetix in this week’s online edition – click here. 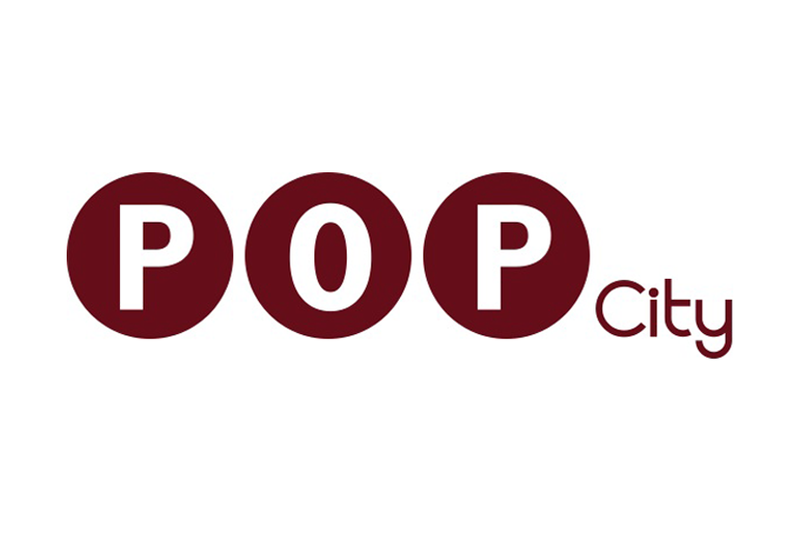 PopCity, established in 2006, is a weekly e-magazine and website dedicated to promoting all things Pittsburgh. Fast Company is PopCity’s regular column highlighting the area’s fastest growing and impactful organizations. This week’s article discusses Compunetix’ impressive growth and is based on an interview with Jerry Pompa, Compunetix VP and Division Manager of the company’s Communications Systems Division. Mr. Pompa specifically calls out the high levels of of post college recruits in the area and the high caliber of training provided by Pittsburgh-area universities.